The Write Taste Tipples of the Month 2016. Denbies Wine Estate, near Dorking in Surrey, was established in 1986 and is currently the UK's largest single estate vineyard, comprising 265 acres of vines on the picturesque North Downs. The south-facing slopes, combined with a chalky soil (particularly suitable for making sparkling wine from the traditional Champagne varieties) and micro-climate contribute to its success in making excellent quality wine. Indeed, last year, Denbies received 33 international awards and earlier this month won an International Wine Challenge (IWC) Gold Medal for its Sparkling Greenfields Cuvée NV. English wine is definitely on the up, but while the sparklers tend to receive most of the plaudits, there is also some very good still wine. Although most of this is white with many rosés also made, red wines are less common due to the difficulties growing and ripening red grapes in the UK climate. 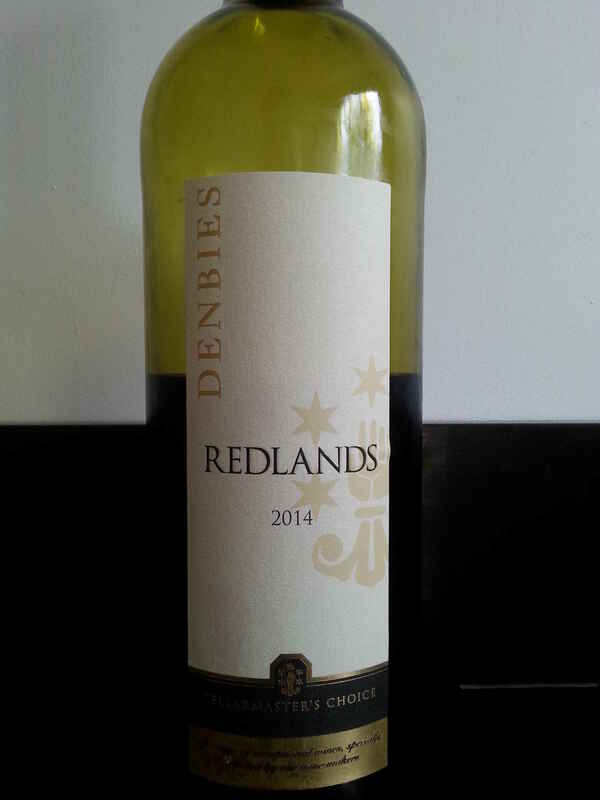 However, one successful example is Denbies Redlands 2014, made from a blend of Pinot Noir, Dunkelfelder and Rondo. An IWC 2015 Bronze-Medal winner, this delightful deep crimson-coloured wine, a proportion of which has spent eight months in barriques, exhibits a fruity nose of red and black berries with a hint of tobacco and smoke. On the palate, plums, bramble fruit plus hints of vanilla and smoke are evident with soft, silky tannins and good length. A perfect pairing for red meat or cheese, this wine would make a great addition to a summer BBQ and could be quite a talking point too! The wine costs £11.50 from the Denbies shop and online at Denbies Direct. Additionally, it is available in selected Waitrose stores.